Steve Madden shoes have been synonymous with style, comfort, and affordability for so long that they’re practically the first name you think of when you think about shoes. And with so many wonderful styles to choose from, it can be hard to pick out just the right pair of women's Steve Madden shoes, boots, or heels for yourself or whomever you happen to be shopping for. 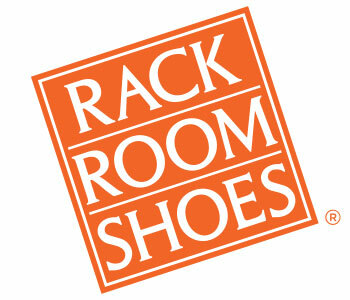 Rack Room Shoes is the go-to place for all your Steve Madden needs with prices so affordable that you don’t have to limit yourself to just one pair!  Buying one pair, two pairs, or an entire wardrobe’s worth of Steve Madden shoes, boots, and sandals from Rack Room Shoes won’t break the bank. You’ll likely still have money left over to buy outfits to go with your new shoes for days. More importantly, you’ll be in luck, because every pair of Steve Madden shoes, boots, and heels looks so fantastic that you’ll be able to pair them with just about anything you choose for a great new look!